AP departments are leveraging the investment in their ERP by implementing software to scan both paper and emailed invoices which, according to the latest PayStream Advisors report, solves a big pain point for many organizations. Whether the company is experiencing growth, or paper processes are holding back the process of becoming more efficient, AP departments are loath to add to their headcount just to manually enter invoice data. 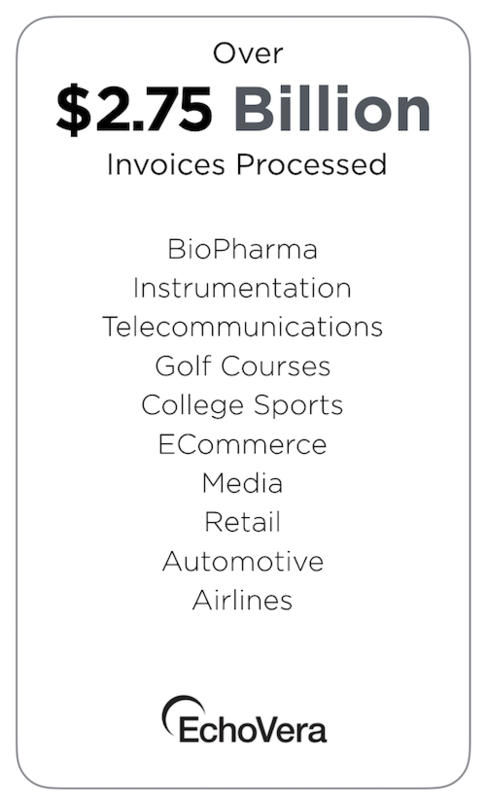 As well, in spite of technologies such as EDI and network portals, the vast majority of supplier invoices are sent either as a PDF by email or in paper format by mail. 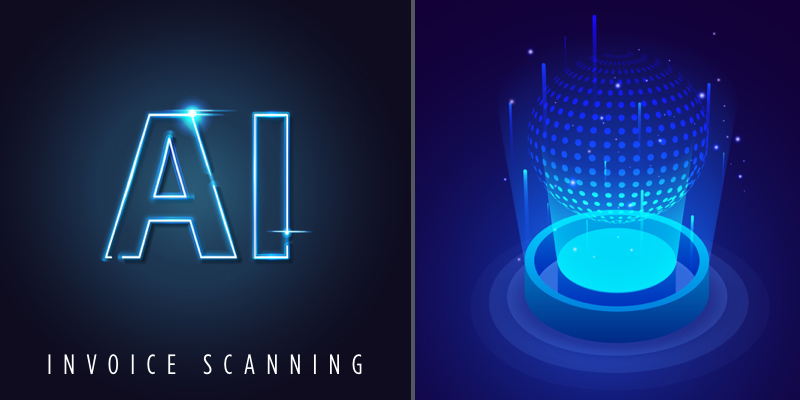 OCR invoice software that uses a combination of capture automation and AI to capture either paper or emailed invoices delivers the optimum ROI. The software identifies, categorizes, and extracts data from all the ways invoices are received, be it paper or electronic (i.e. PDF, XML, EDI, Word, Excel, TIFF, JPG). It intuitively studies each invoice to know who it is from and which fields to gather data from, storing the information in a database. Invoices can have multiple pages: as an example a 50 page invoice can be processed. The accuracy rate for paper invoice scanning is 95%, and the accuracy rate for electronic invoice files is 100%. The chart in the post below shows how different invoice data methods work, and the impact they have on both the organization and suppliers. By using the best technology, invoices sent and processed in either electronic or paper format can be efficiently scanned and made ready for the ERP – without the supplier taking on extra costs for infrastructure or where the on-boarding rate is low. EchoVera’s Intelligent OCR invoice capture solution solves many of the issues surrounding invoice capture and compatibility – it’s the optimal combination of both paper and electronic invoice scanning. It’s available either on-premise or in the Cloud, and the I.T. involvement is minimal. There is no cost for suppliers, and it seamlessly integrates with popular ERPs. For more information about Intelligent OCR, click here.